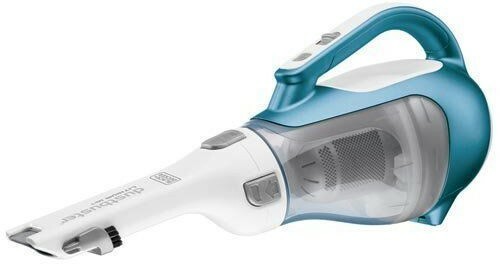 BLACK+DECKER CHV1410L offers great suction for use on everything from carpet to ceramic tile to furniture and more. It`s one of the bestselling handheld vacs in Amazon thanks to its lightweight design and low price. Also, in our list of Top 5 Best Vacuum Cleaners Under $50, it ranked at #1. BLACK+DECKER CHV1410L has a modern stylish yet practical design. It comes with a longer wide-mouthed, rotatable nozzle than previous models, improving its reach and versatility. Its translucent collection jar lets you see when it needs emptying. It is also quickly released from the body of the vacuum. 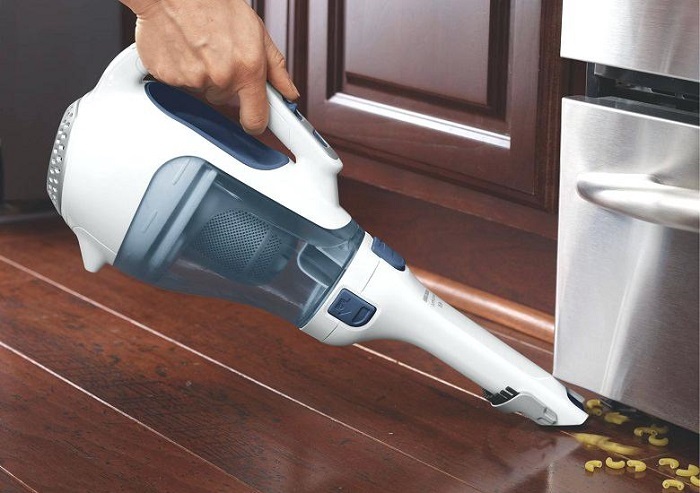 BLACK+DECKER CHV1410L comes with a nozzle inlet which is big enough to fit in medium-sized bits of debris like cereal, breadcrumbs, pet droppings, etc. The hand vac can hold a charge for up to 18 months when off the charger and is lightweight enough to tackle quick pick ups around the home. The battery uses smart charge technology which uses up to 50% less energy to fully charge and does not suffer from memory effect, which means it can be safely stored in its charging unit. • 4 hours fast charging base. • Great reach with extended nozzle. 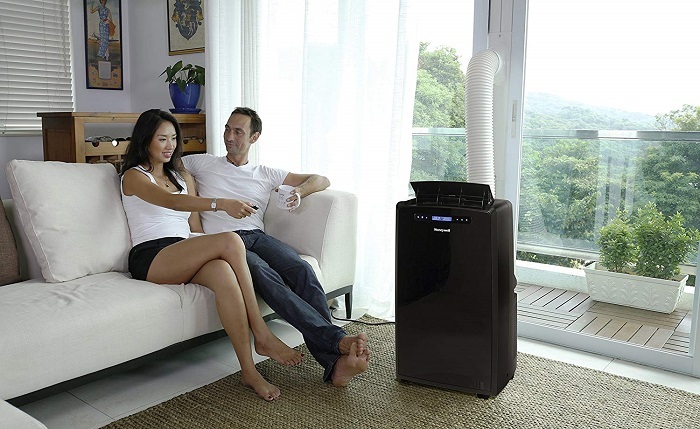 • The unit’s wide mouth design helps scoop up large debris. • Nozzle lock isn’t sturdy. • You can’t replace the battery. • Does not do well with pet hair, especially long hair. • Long life, Lightweight, and no memory effect. BLACK+DECKER CHV1410L only costs under $60 and you still get a 2-year warranty for it which makes it one of the best deals on the market.